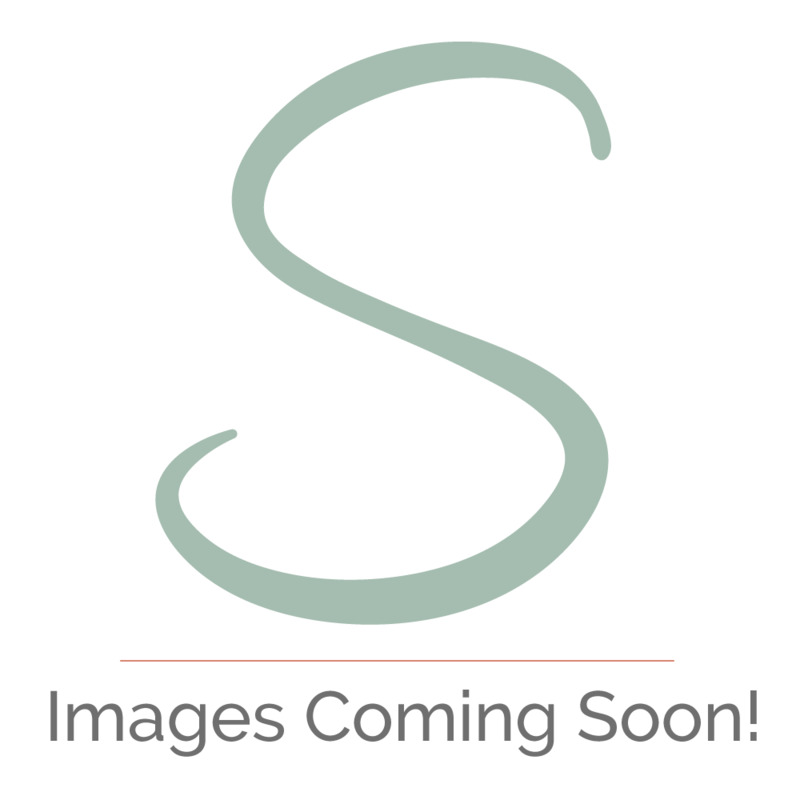 Salcura are one of the market leaders when it comes to providing innovative and specialist skincare solutions. Tackling all your issues when it comes to your skin, Salcura can offer you an effective solution with this stretch mark treatment. Stretch marks can occur as a result of natural growth, weight gain or loss and pregnancy; they are unfortunately a natural part of life but certainly aren’t appreciated or wanted! The solution is now available to you in the form of the super smooth and nourishing stretch mark cream from Salcura. The epitome of indulgence, this fabulous cream feels rich and smooth to touch and boasts a delicate cucumber scent - you can’t help but feel completely pampered! What’s in the stretch mark cream which makes it so effective? Green bean extract reduces the visibility of your stretch marks by up to 72% while leaving your skin feeling soft and subtle. Rosehip oil is an excellent stretch mark treatment because it contains Omega 3 & 6 fatty acids as well as high amounts of vitamin A and C. It won’t just tackle your stretch marks it will look after your overall skin health. It absorbs really fast and doesn’t leave an oily layer. Massage the cream over your stretch marks and scars which you may have on your abdomen, buttocks, thighs, breasts or other areas of the body. Apply twice daily for the first 4 weeks to achieve maximum results then once daily thereafter. 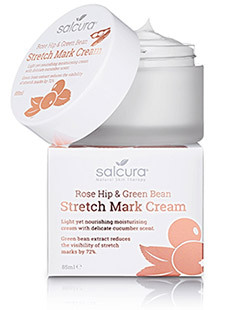 You can even use Salcura’s stretch mark cream along with their Gotu Kola & Wild Rose Stretch Mark Oil to give your skin the complete care it needs. Don’t live with stretch marks any longer, with the Rose Hip & Green Bean Stretch Mark Cream your skin will feel rejuvenated, clear and stretch mark free! Don’t feel any less than amazing for another second!